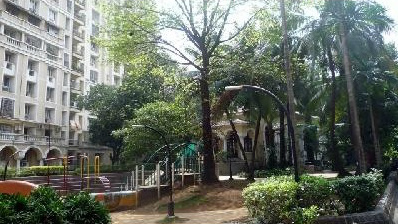 Vrindavan Society in Thane West, which was once considered to be in the outskirts of Mumbai is one of the most popular housing societies in Thane. As Thane developed in a brisk pace, it is now considered to be centrally located. The society is one of the best in its class. 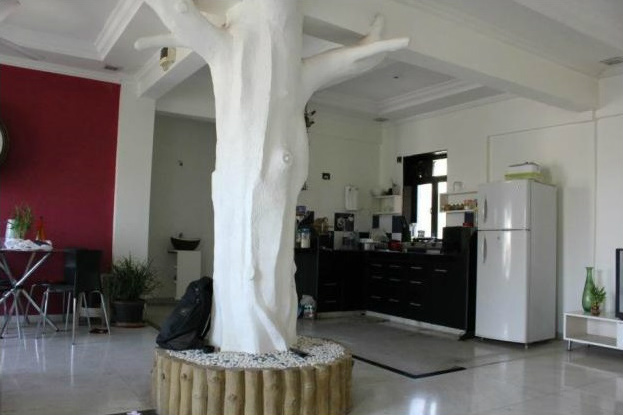 It has beautifully designed apartments, which are luxurious yet simple. The society has diverse modern amenities like bore-well and separate tanks both underground and overhead, security and intercom, etc. The residents of the society are mostly multilingual. 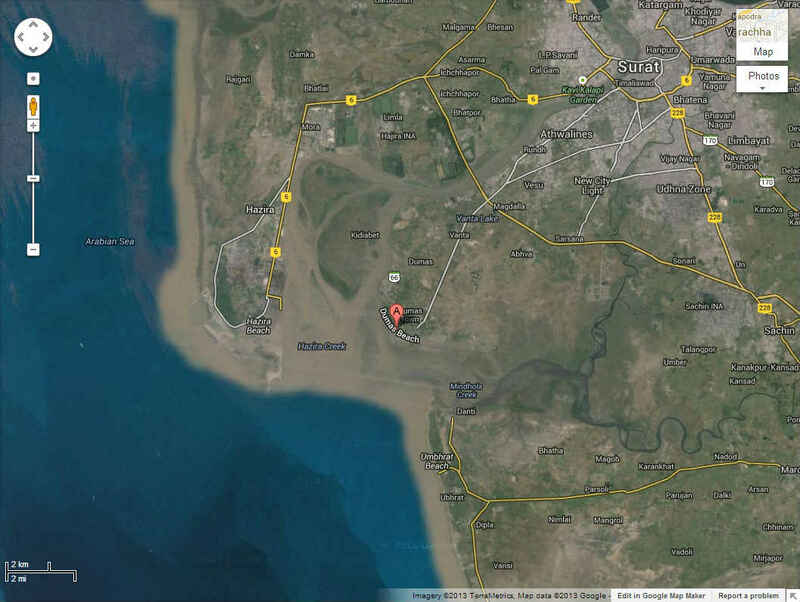 The Santacruz airport is located about 5km to 10km away from the society. 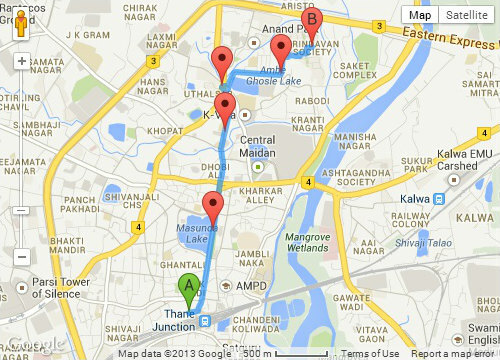 Malad–Goregaon railway station is just 0.5km to 2km, and Thane railway station is approximately 3kms from the society. 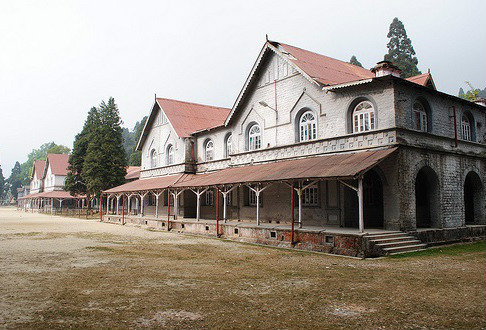 The nearest reputed school is Poddar High School. The Panchavati Apartment bus stand is located less than 0.5kms from the society. 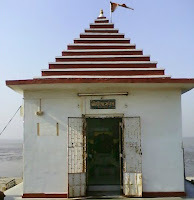 It has ATM’s and temples in its nearby areas, which makes the Society very easy to live. 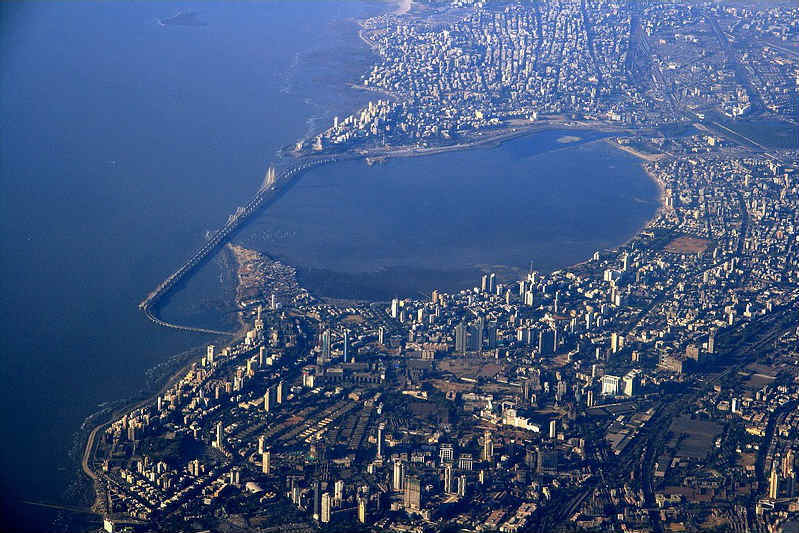 Vrindavan Society is well connected to various parts of Thane, Mumbai and new Bambay via buses. MSRTC buses run to Borivali, South Bombay, Haj Ali, Panvel and Andheri from the society in the peak hours in the morning. A BEST bus also runs from the society in Thane to Ghatkopar Bus depot. A/C buses also run from Backbay Depot and Mantralaya to Korum Mall/Cadbury Junction. 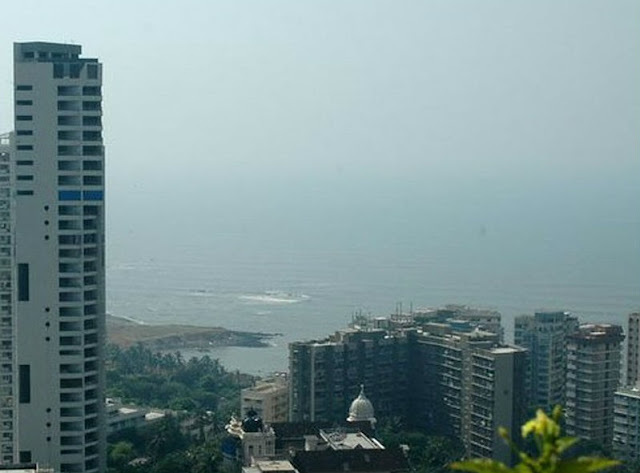 The society was developed by Mittal–Raheja Venture, and has more than hundreds of apartments. 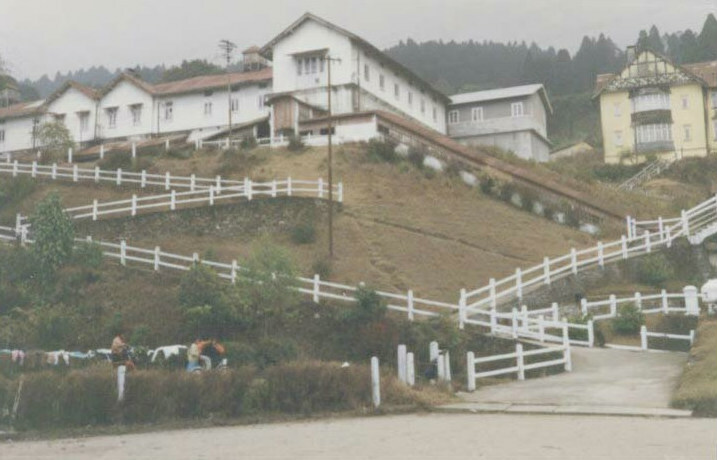 The construction of the society started in 1984, and the project was completed in early 90’s, in a span of about seven to nine years. The society is normally considered to be a safe neighbourhood, with several educational institutions including pre-schools, kindergartens, and high schools nearby. Several internet cafe’s, health clubs, restaurants, dry cleaners, and grocery stores are available in the area. As reported, a man committed suicide in building no. 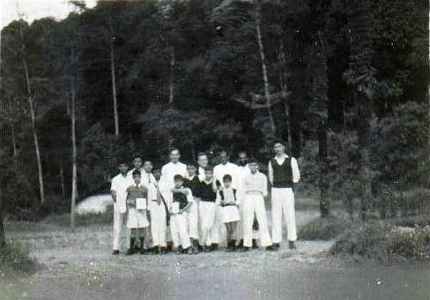 66 B of Vrindavan Society some years ago. 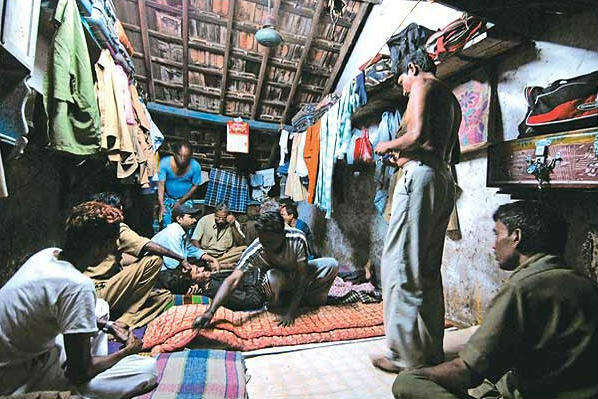 Thereafter, the security guards patrolling the society have experienced paranormal activities countless number of times. Once, one of the guards was slapped so hard, that he literally flew from his chair and hit another guard who was close to him. Both the guards were astonished, but couldn’t find anyone nearby. 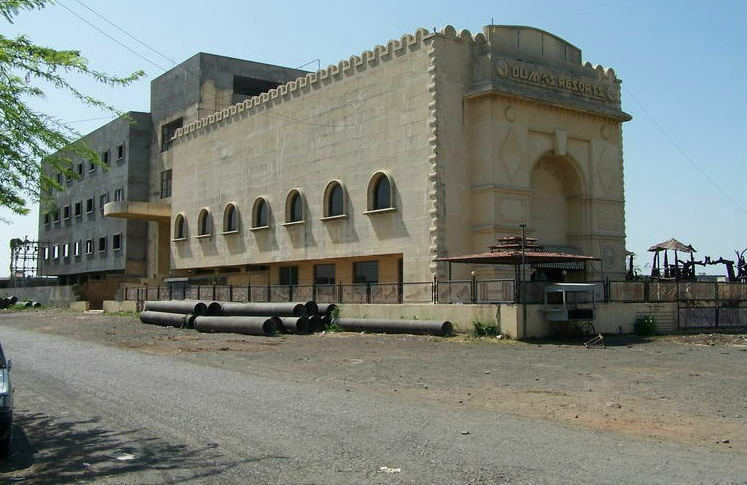 The Vrindavan Society in West Thane, Mumbai is considered haunted and is placed at 6th position in the list of ten most haunted places in India. D’Souza Chawl is located near Canossa Primary School in Mahim, Mumbai. 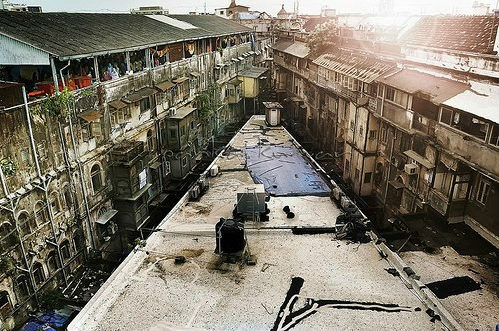 The Chawl has a well from which the people used to fill in water and wash clothes. The well was quite dangerous as it did not have any boundary walls around it. One day, while filling water a woman fell in the well as the whole structure around the well collapsed. The lady struggled for quite a time and then died a painful death. After this unpleasant incident, the locals, especially the residents of the Chawl believe that the lady is seen every night near the well. Many people have spotted the apparition of a lady, speculated to be the ghost of the unfortunate woman, in the vicinity of the well during the nights. This has been reported multiple times. She appears near the well every night, wanders around, and then eventually disappears by the dawn. Even though the apparition is believed to be harmless, the residents of the Chawl are advised to keep at bay from the well especially during the nights. 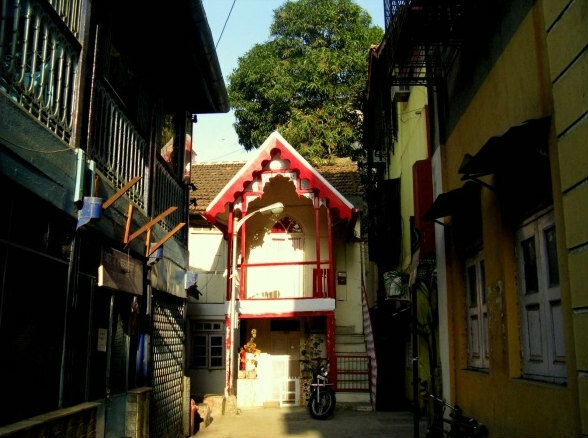 The D’Souza Chawl in Mahim, Mumbai is considered haunted and is placed at 5th position in the list of ten most haunted places in India. 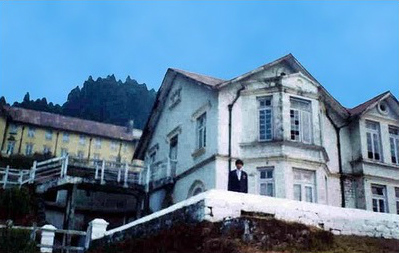 Kurseong is one of the most haunted places in India. The cold, damp and dark forests here create a creepy environment. Frequent murders in the mysterious woods of Dow Hill have created an eerie feeling in the atmosphere. 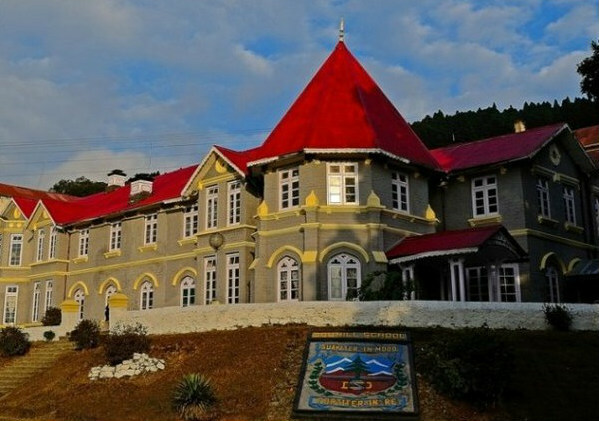 The mystery of the Victoria Boys Hostel and the Dow Hill still puzzles the human mind. Lots of paranormal activity has been recorded especially in and around the corridors of the school and the woods. 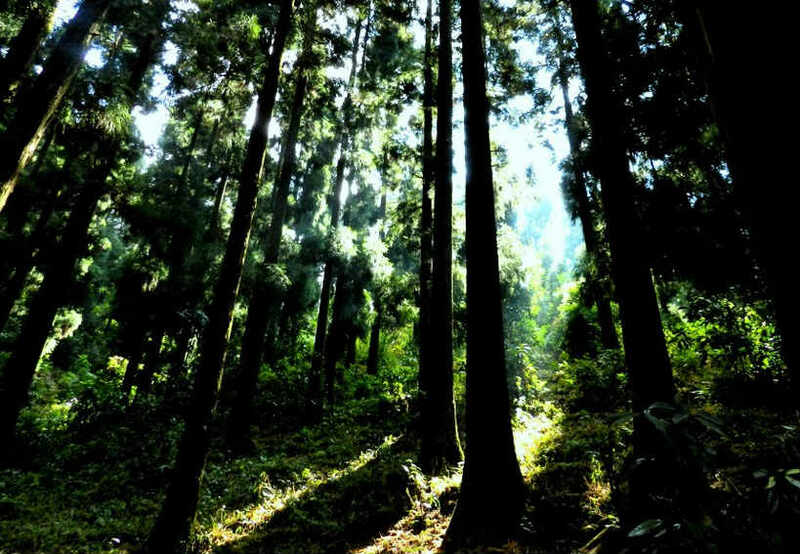 Innumerable murders and mysterious activities have been reported near the dark, damp, weird and haunted forests. 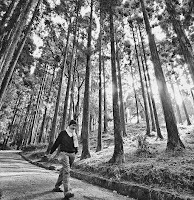 While returning home from their daily work, woodcutters claim that they have seen a young “headless” boy walking around on the road for some distance between the Dow Hill Road and the Forest Office, and then eventually disappear in the woods. People believe that anybody who has seen the apparition gets haunted by it even in their dreams. Natives claim to hear footsteps in the corridors of Victoria Boys School especially in the months of December to March, when the school is closed for vacations. 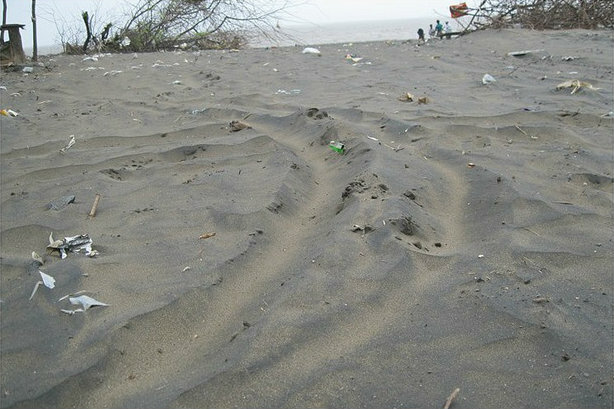 However, no footmarks (neither of humans nor of animals) have ever been found in the suspected area. Many people feel depressed and become restless and uncanny. 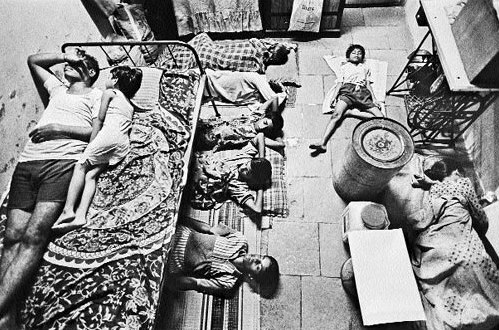 The feeling of misery is so intense that it has led to several suicides in this area. However, no evidence of paranormal activity has yet been found. Most people believe that the legend is true, but some believe that these are just rumors. 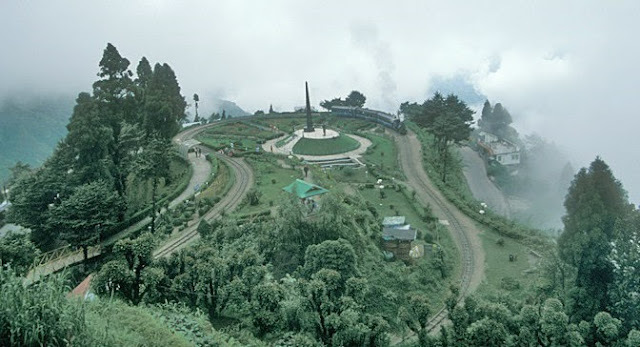 Kurseong, an exotic, clean and well-maintained town is a hill station situated in the district of Darjeeling in West Bengal, India. 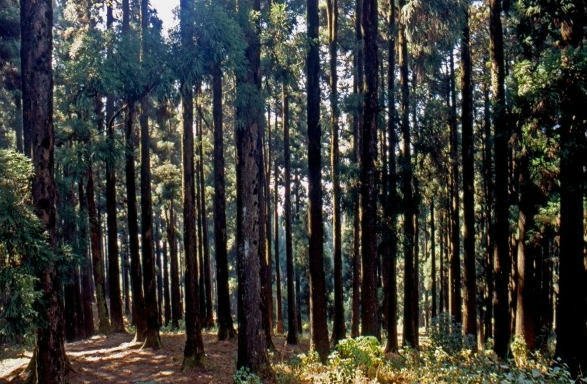 It is located at an altitude of 1,458 metres and is blessed with a pleasant climate throughout the year. 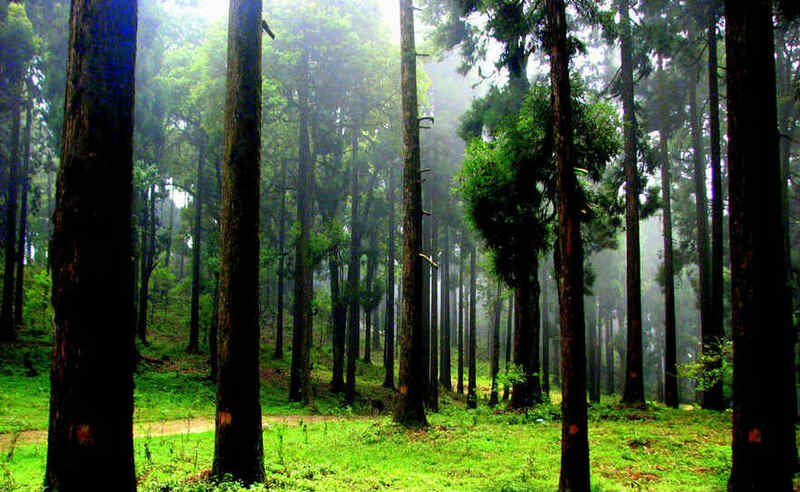 The winters are mild as compared to Darjeeling as it is located 32 kms away from Darjeeling. 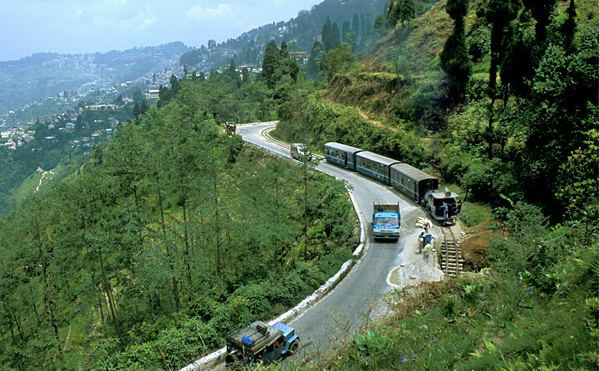 Kurseong, which is 47 kms aways from Siliguri, is connected to the city by road and Darjeeling Himalayan Railway. Bagdogra is the nearest airport, while the nearest major railway station is New Jalpaiguri. 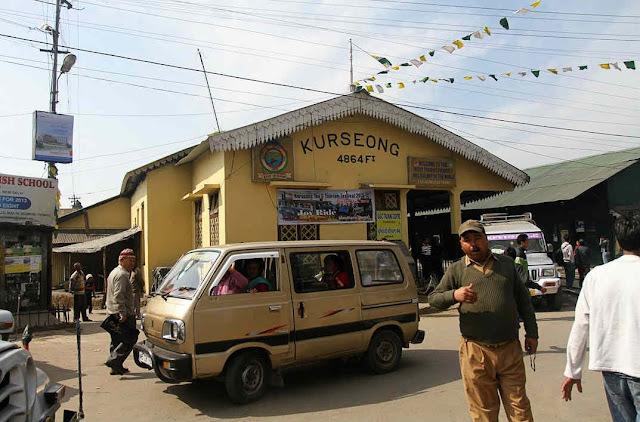 The economy of Kurseong is primarily based on education (also nick named as “the school town”) and tourism. 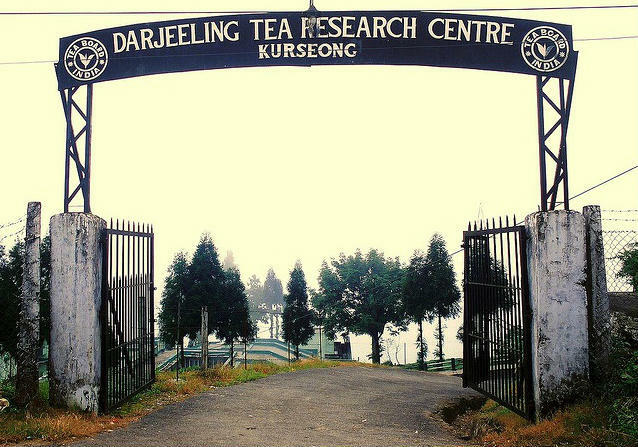 Kurseong was a part of the Kingdom of Sikkim, even before the arrival of the British in India. 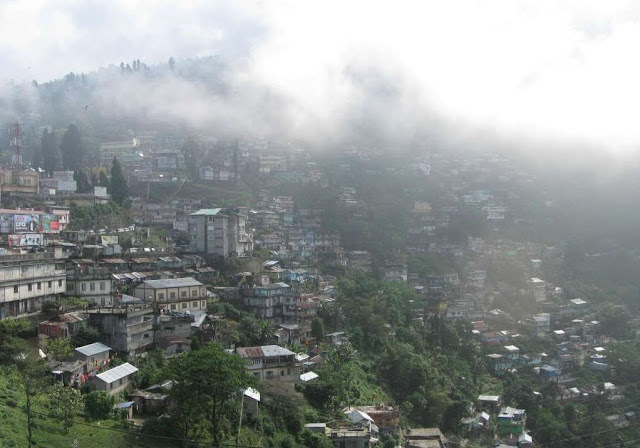 The original inhabitants of Kurseong were the Lepchas. 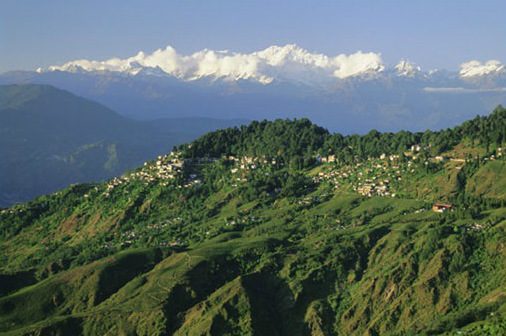 The Nepalese conquered Kurseong and its surrounding areas around 1780. However, the Nepalese lost against the Britishers in the Gurkha war. 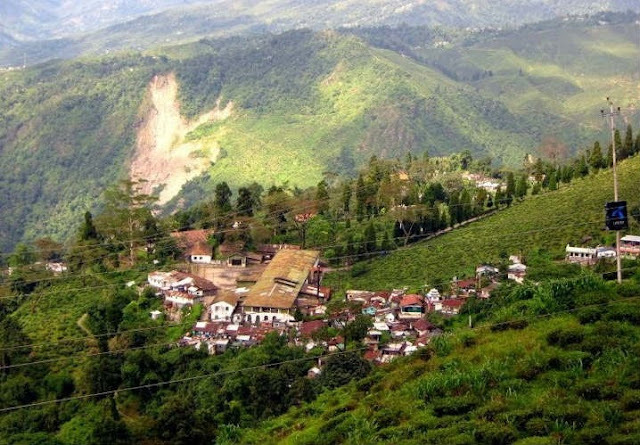 Kurseong was restored to Sikkim in 1817, with the Treaty of Titalia. The British liked Kurseong for its pleasant atmosphere. However, travelling from the plains of Bengal to the mountains was quite difficult even on warm and sunny days. A Military Road from Titalia to Darjeeling which passed through Kurseong was built in 1770’s and 1780’s but it soon became useless due to irregular maintenance. The Hill Cart Road (now named as Tenzing Norgay Road), which was opened in 1861 was far better. 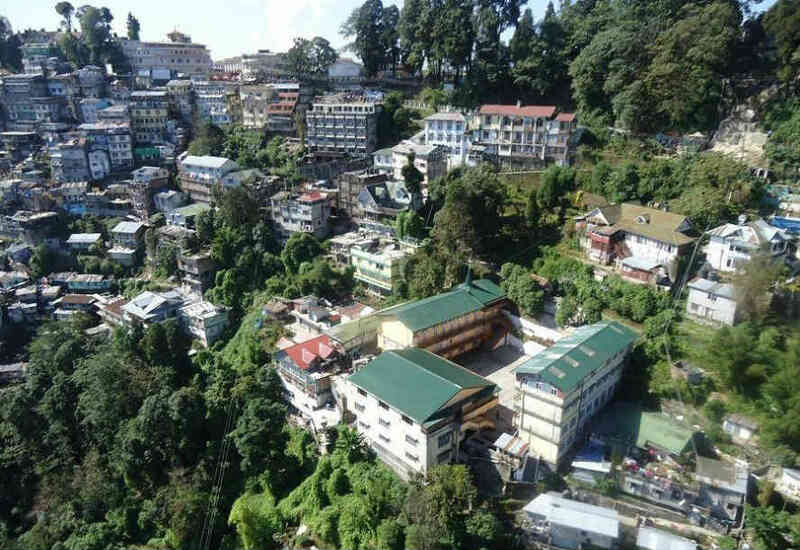 The Chogyal of Sikkim, Tshudpud Namgyal, gave the British a strip of hill territory (village) in Kurseong for an annual fee in 1835. The British wanted a health sanatorium and summer residence for their civil and military officers and their families. 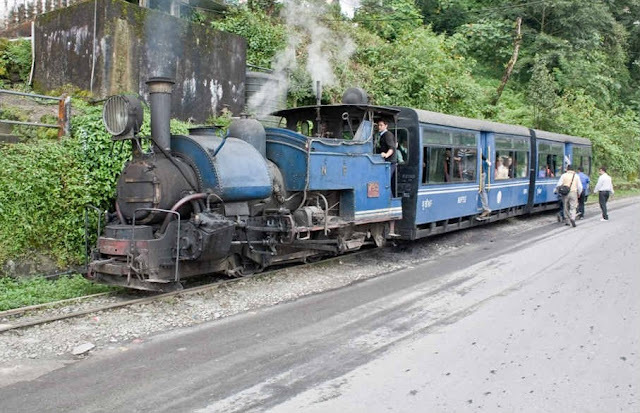 As Kurseong was one of the hill stations on the way to Darjeeling, so it began to develop rapidly. 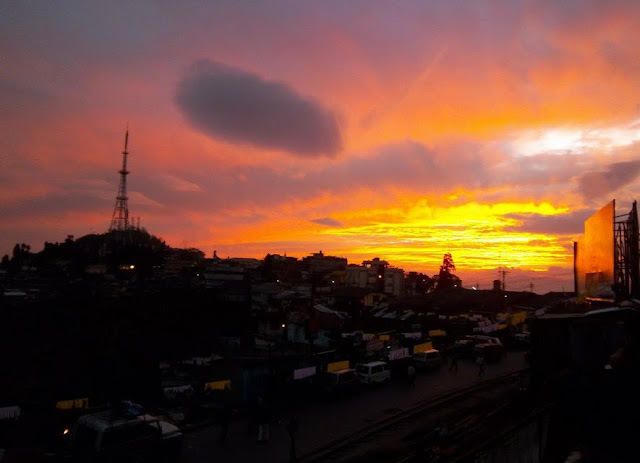 Kurseong was established as an independent municipality in 1879. 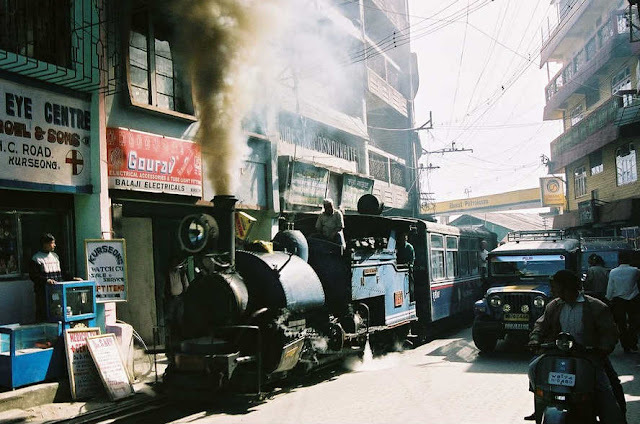 It became a Sub-Divisional town after 1890, when the District of Darjeeling was formed. 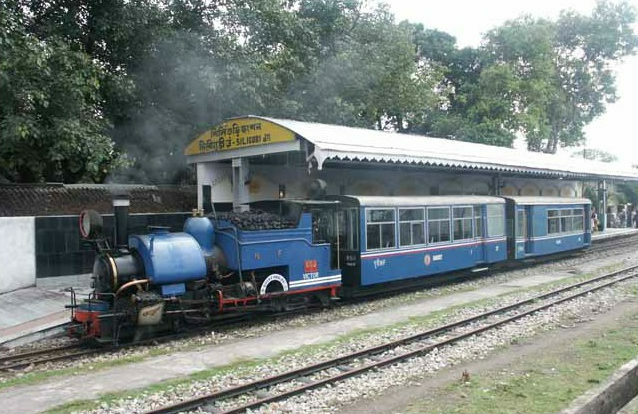 The British Raj added Kurseong and Darjeeling to the Rajshahi Division (now in West Central Bangladesh) for the Bengal Presidency, which were later transferred to the Bhagalpur Division in the same presidency in 1908. 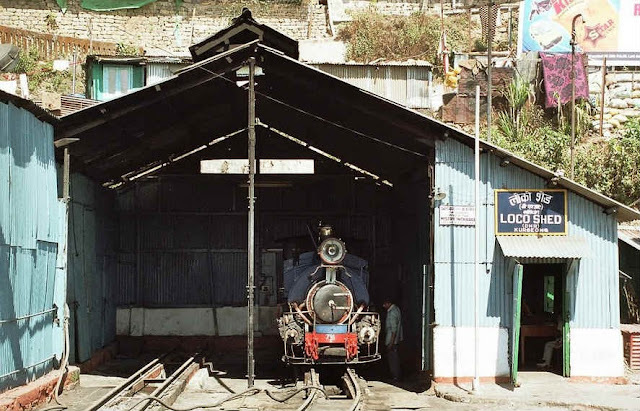 The Himalayan Railway was extended to Kurseong on August, 23, 1880 and was even made headquarters of the Sub-Division, after which it gained prominence. The Dow Hill in Kurseong, West Bengal is considered haunted and is placed at 4th position in the list of ten most haunted places in India. 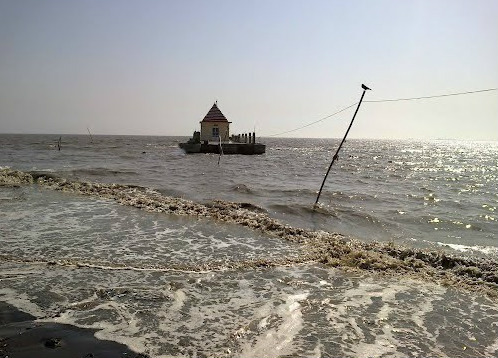 Even though the Dumas Beach is one of the major tourist destinations in Gujrat, it is still considered one of the most haunted places in India. 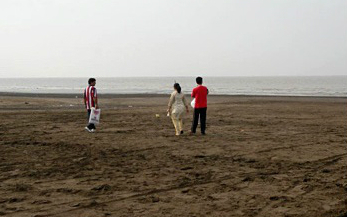 Most probably, it is the only beach of its kind. 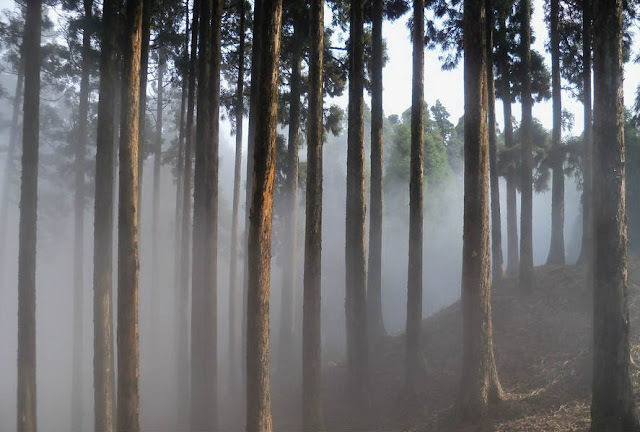 Paranormal activities have been reported around this scenic beauty with a great consistency, especially by the tourists, who claim to experience some strange, frightening phenomenon. 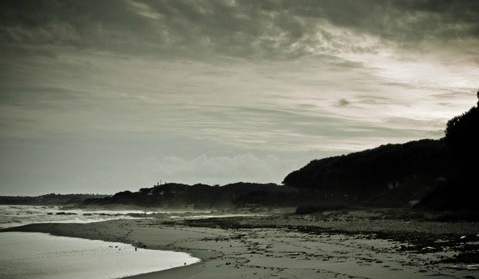 The fierce winds at the beach are full of strange and hushed whispers in the silent and creepy nights. There are many legends about spirits around this spooky tourist attraction. There is a crematory near the Dumas Beach. 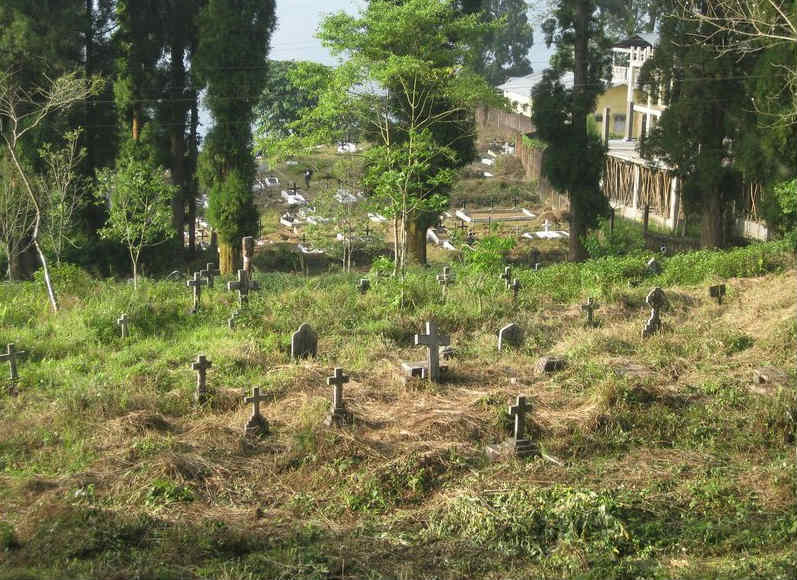 Traditionally, the Hindus burn their dead in the crematory. The area around the crematory has been experiencing paranormal activities for quite a long time. Rumors of hearing bizarre whispers at nights in the vicinity of the ocean, warning people to stay away from the beach is quite common. 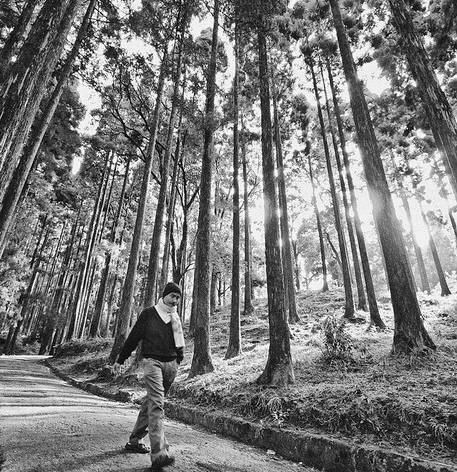 The strong chilling wind warns people from going forward and advices them to go back. It seems that the chilling wind is full of spirits and supernatural elements. Some tourists have disappeared as reported, while walking on the beach at night. Dogs are well-known to have the capability to sense supernatural activity quicker and to an advanced level than humans can. A dog’s sense of smell is approximately 100,000 times better than that of a human. It can smell fear as well as a week old fingerprints of an individual. It can smell electricity, and can detect certain types of cancer with an accuracy rate of 88-97%. The fact that dogs can sense electromagnetic field is quite interesting. The local population around the Dumas Beach acknowledge a bizarre behavior and howling and crying of dogs around the beach. The dogs bark recklessly the whole night running from one direction to the other. The dogs have chased many people around the beach at night, but the inhabitants tell that they run away from something else – some unknown entity! 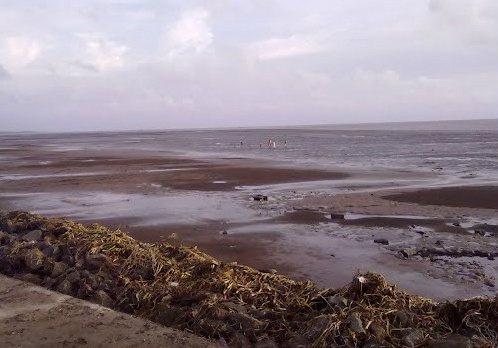 Dumas Beach, famous for its black sand is located along the Arabian Sea, 21 km South West of Surat in Gujarat. 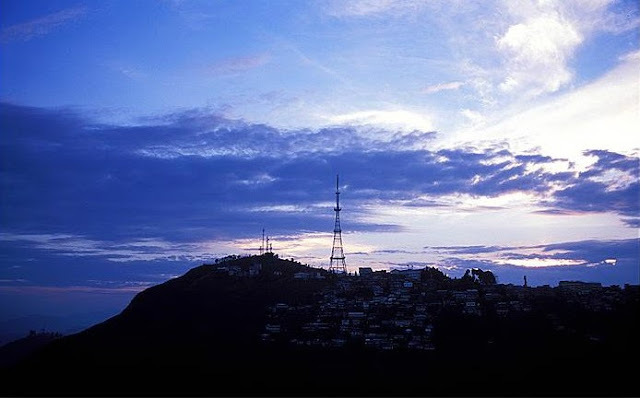 It is a popular tourist spot not only among the natives, but also among all those who visit the diamond city. It is one of the most famous and finest places in Surat. 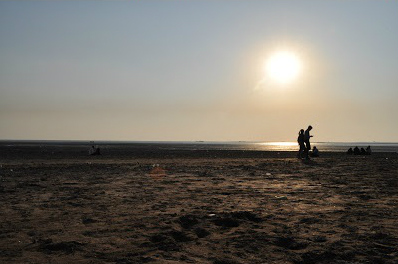 Being a fabulous beach, it is one of the most popular tourist destinations in South Gujarat. It is a charismatic and marvelous place to relax in the cool breeze of the Arabian Sea. 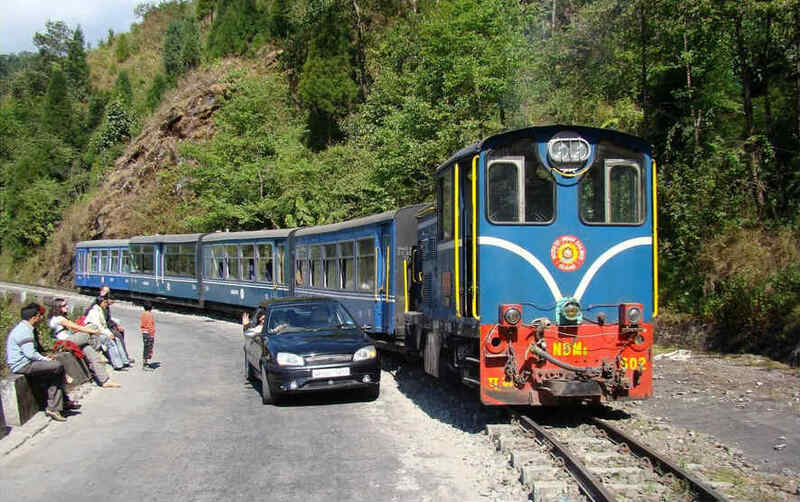 The scenic beauty of the Dumas fills the tourists with joy and happiness. 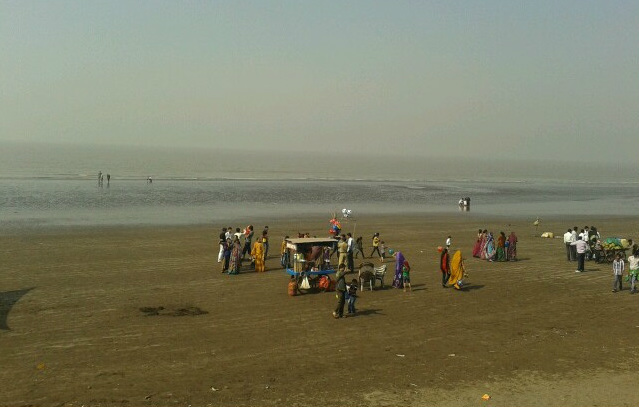 The beauty of the Dumas and an amazing view of the Arabian Sea attract countless tourists as well as local population to visit the beach. The delicious cuisine around the beach increases the flavor of the tour. 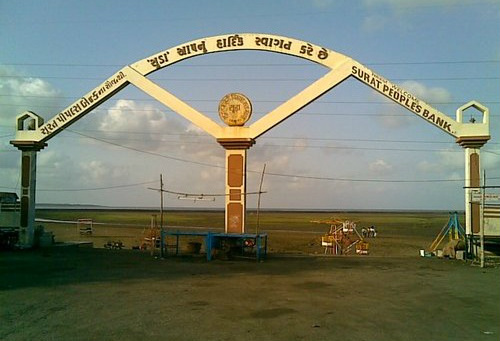 Dumas beach is also popular for its health resorts which are located in the South East of Surat. The Dariya Ganesha temple adjacent to the main beach is a small temple, but creates a lot of interest. 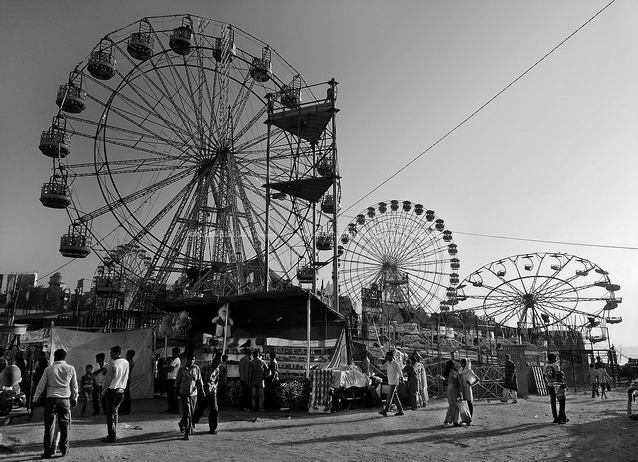 There are countless shops selling snacks like Bhajiya, Pav-Bhaji, Sweet Corn roasted on charcoal, American Maize (Corn), Pani Puri, Lashkari Tomato Bhajiya, etc, in the promenade (a public area set aside as a pedestrian walk). 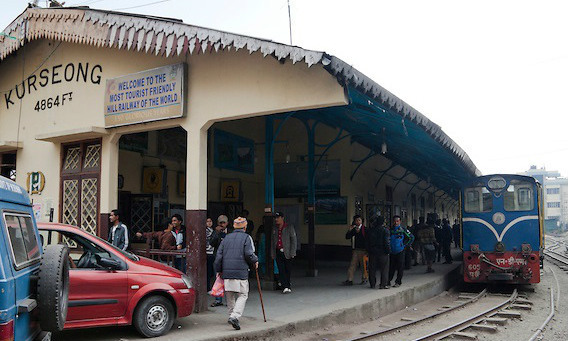 Indian and Chinese food is also available in restaurants, while the restrooms are available near Morarji Desai Circle. 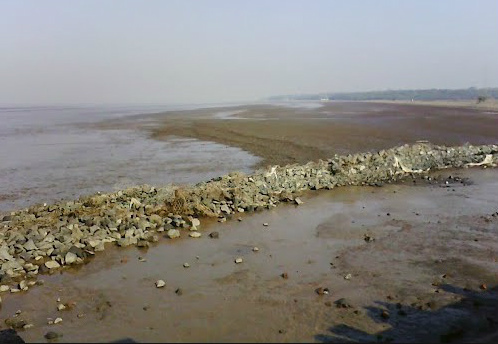 The perfect time to visit this bright, fascinating and gleaming sandy beach is either in the months of Monsoon or October to March in which the sandy shore of the Arabian Sea remains cool and pleasant and breezy. Many health resorts around the Dumas Beach offer affordable accommodation to the tourists. 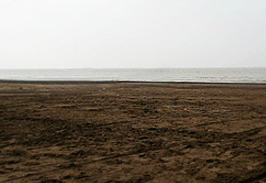 The sand on the Dumas Beach is black in color, and the water is quite muddy and black – matching the color of the sand. Instead of greenery, as is commonly found around the sea beaches, thorny wild shrubs grow around the Dumas Beach. 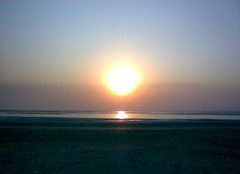 Often, the sea water is few hundred meters away from the sandy beach, with a marshy area in between, and you may not get an opportunity to get your legs wet. 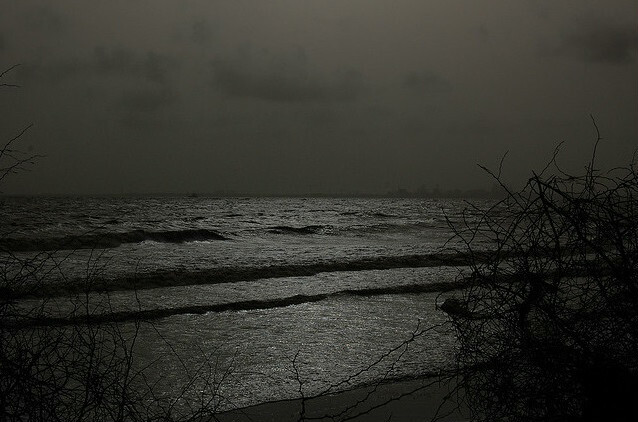 The Dumas Beach in Surat, Gujrat is considered haunted and is placed at 3rd position in the list of ten most haunted places in India.